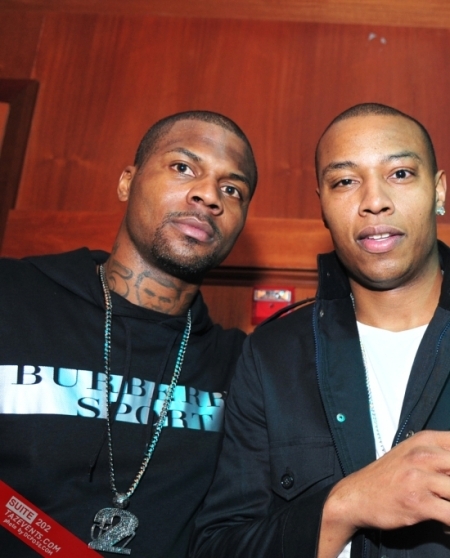 Caron Butler and DeShawn Stevenson of the Dallas Mavericks Welcome Home Celebration at LUX Lounge, DC. 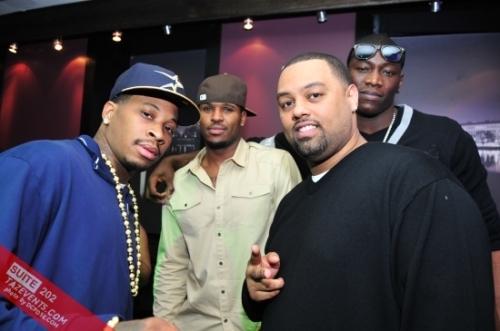 Last Friday , Taz Wube of TazEvents hosted Caron Butler and DeShawn Stevenson of the Dallas Mavericks Welcome Home Celebration at LUX Lounge in DC. 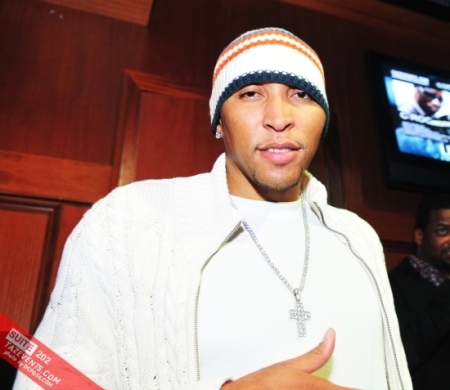 Along with Caron Butler and DeShawn Stevenson, Dallas Maverick Shawn Marion partied the night away at LUX Lounge. 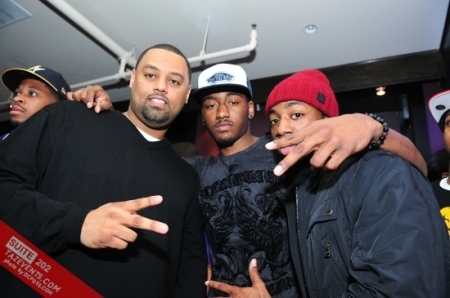 « Birdman's Birthday Celebration at King Of Diamonds, Miami.